Horley, has many times had the descriptive word ‘Timeless’ appended when describing the qualities of the village, and for many years now we have been ‘timeless’ in that the church clock has not been in a working state of repair, and hasn’t been heard since 2004, but now we are temporarily even more timeless, as the clock mechanism and one of the faces has been removed for restoration. 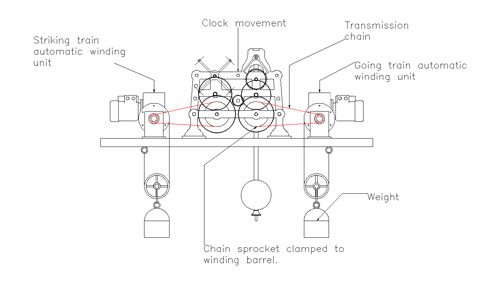 During the process of rehanging the bells in the tower, the linkage that connected the clock mechanism to the hammer that struck the tenor bell, and the two clock faces was removed to facilitate the removal of the bells. At the time it was hoped that it would be a relatively simple process of re-installing it afterwards but not so. It was found towards the final stages of rehanging the bells that a major beam was far more rotten than had been though to the extent that the whole beam would need to be replaced. Whilst this beam was attached to the bell frame it was not vital to the integral strength of it but was vital in supporting the mechanism of the clock. The new beam has been kindly donated by a village resident and can currently be seen near the bell ropes on the ground floor of the church. If you notice it, you will see that it is in two halves whereas the original one it replaced was in one piece having been installed when the church tower was built. 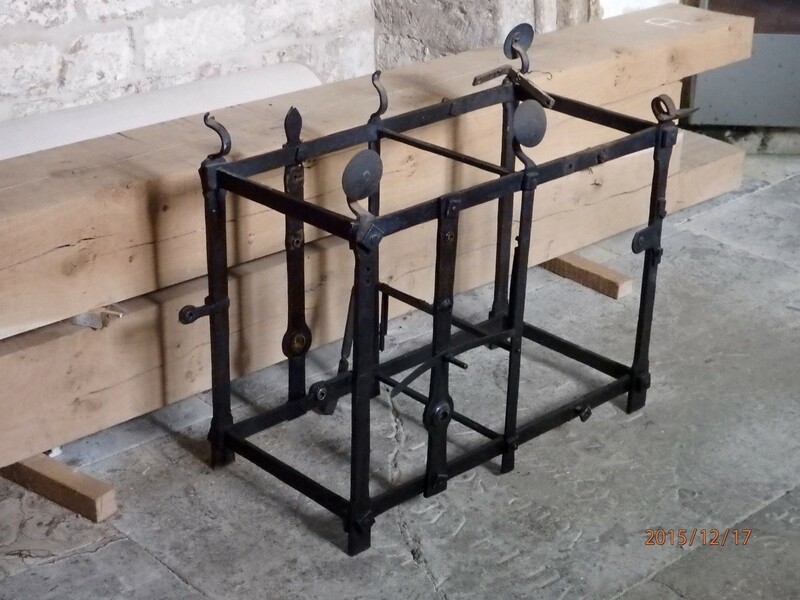 Before the refurbished clock mechanism is returned later this year, this beam will be hoisted into place, drilled and secured to the tower wall and the bell-frame and the linkage re-attached. The clock was installed and functioned satisfactorily for near 100 years by a process of periodically, manually winding the weights back up every other day. After WW2, Air Commodore Iliffe Cozens (Manor House) modified the mechanism, by installing a series of electric motors and relays making the need for weights redundant, and to run off the mains electricity supply, with a back-up of a large 12v battery to account for power cuts. He also installed an ingenious system of switches to advance or retard the time on the clock without the need to climb up the tower. 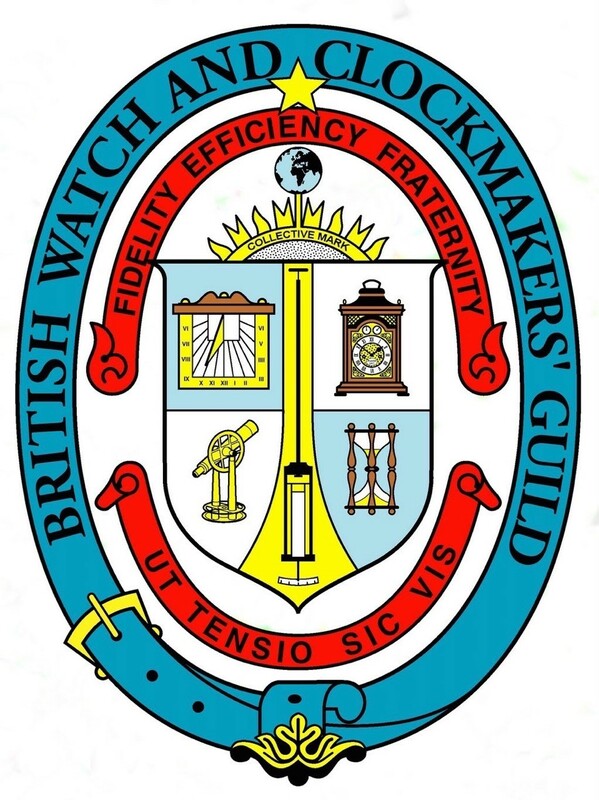 This worked well for the next 50 years, being run and maintained by Iliffe and the one or two ‘apprentices’ he educated in the intricacies of the clock. 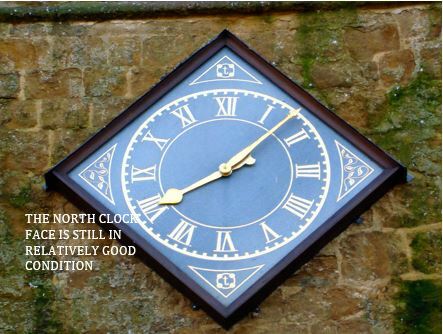 The last of these was Tom Anthistle, but after his untimely death in 2004 there was no one versed in the workings of the clock so it fell silent. Now, Church Warden Tim Allitt has overseen a project to restore the clock and as a result funds have largely been accumulated from sources such as the National Lottery and local donations, enabling the chosen contractors, Cumbria Clocks to remove the clock workings and the South-facing dial, refurbish them at their works in Cumbria and re fit them in a similar form as that below. 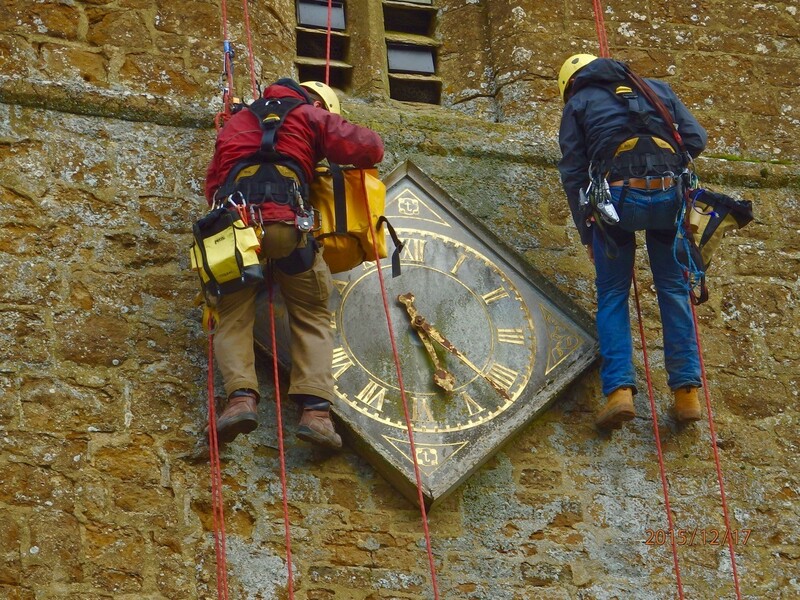 The old mechanism was dismantled and lowered to the ground in manageable pieces, and the clock faces were dealt with by two abseilers suspended from the top of the tower, and lowering the pieces to the ground. 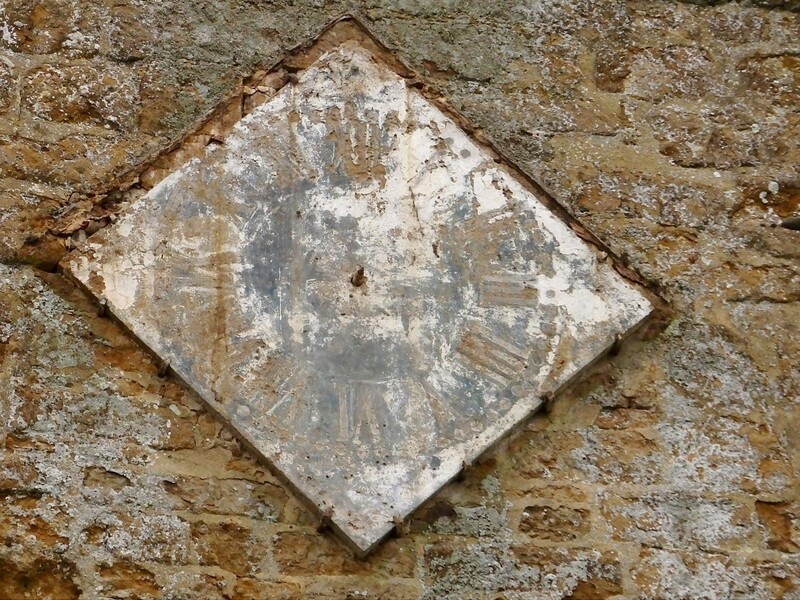 When the clock face was removed the original face was behind it and can still be seen in place until the new face is refitted, it appears to be made of stone or slate but intriguingly doesn’t bear the mysterious J’s or t’s that appear on the dial being refurbished. It is hoped that by late spring the clock and all its works will be back and functioning again as it has done for over two centuries. 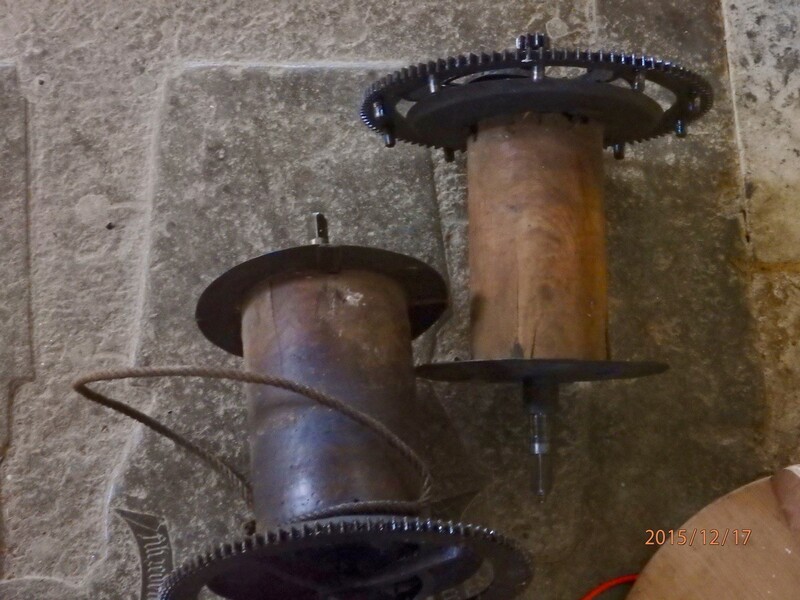 This entry was posted in Activities and tagged Bells Restoration, Church Clock, Iliffe Cozens, Mike Patching, St. Etheldreda’s Church, Tim Allitt, Tom Anthistle on April 10, 2016 by thehorleyviews.